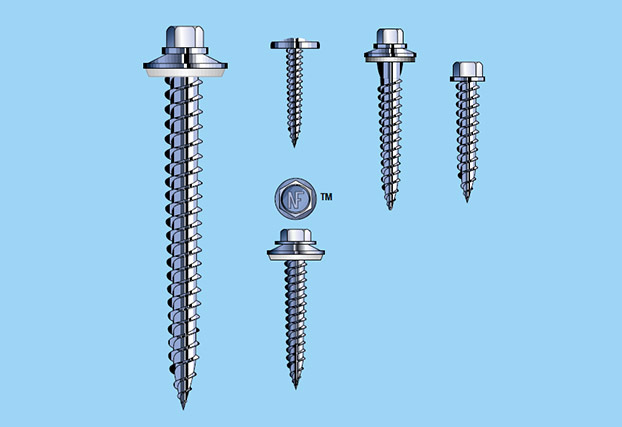 Leland Industries Inc. is committed to the quality of manufacturing that surpasses the exacting requirements of our customers. 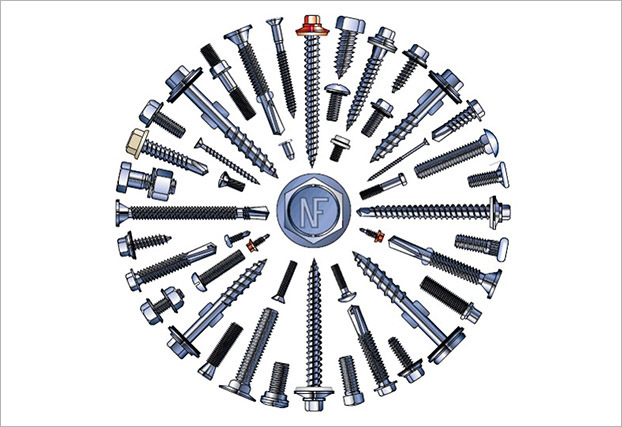 We take pride in being a North American company, using North American Steel, and Competing successfully against offshore competitors in international markets. 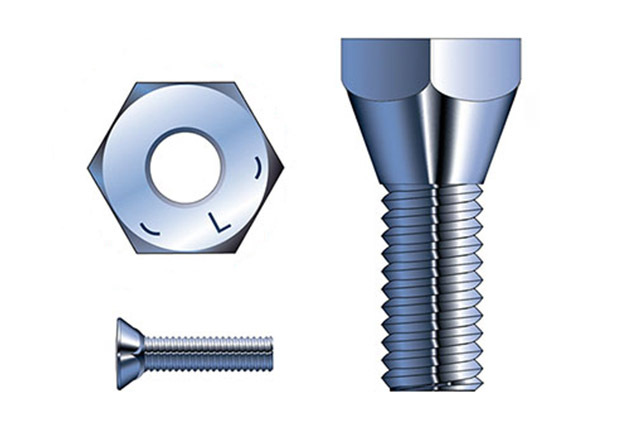 Today our capabilities include bolts to 3/4" X 6” , Screws for construction or OEM in sizes from #6 to #24, in lengths to 8”. 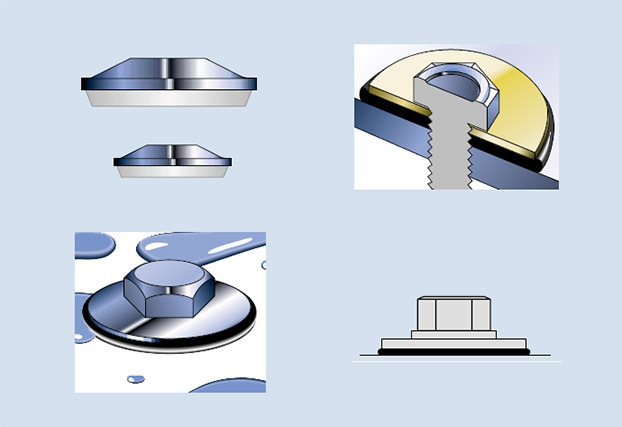 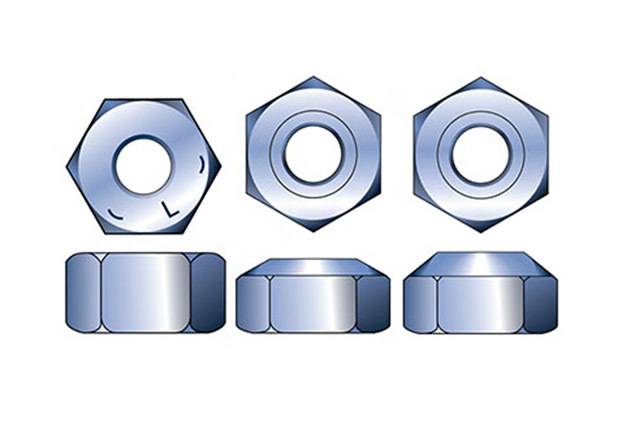 We manufacture Nuts, Hex Nuts, Heavy Hex, Serrated flange Nuts, GR.5. 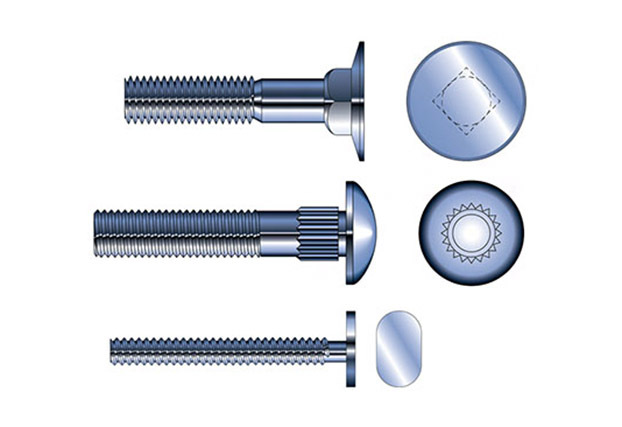 Need U-Bolts, J-Bolts, Anchor Bolts, Special Shapes or large diameter Threaded Rod? 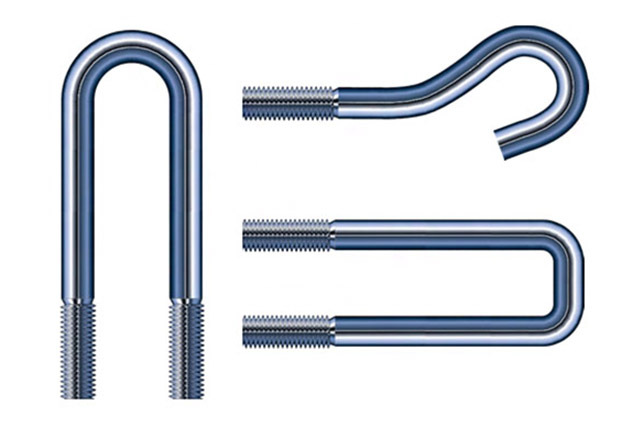 Our Threadall division can look after all of your needs. 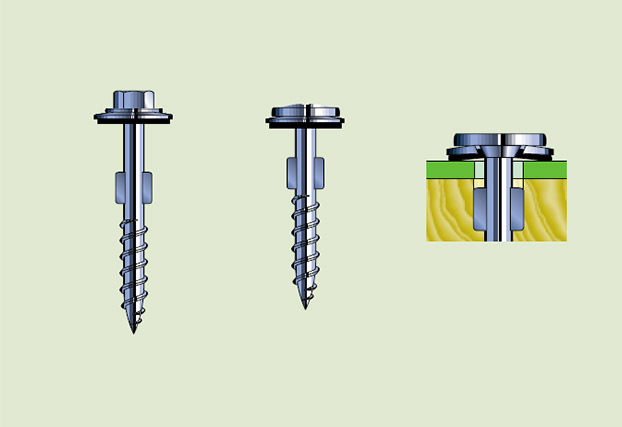 Master Grippers; Master Grippers MDP; Master Tappers; Master Drillers; Master Plymetal and Wafer Reamer; Master Nylon Headed Fasteners; Master Surface Drive Bits; Master One Steppers; Specialty Fasteners; Master Overhead Garage Door Fasteners; Sealing Washers; Master Purlin - Girt Bolts; Girt Safety Spacer Nuts; Fin Neck Locking Bolts; Master Hex Serrated Flange Lock Bolts; Master Culvert & Guard Rail Fastener; A-325 Heavy Hex Structural Bolts; Hillside - Slope Washers; Capscrews; Master Custom Fasteners; Nuts and Washers; Machine Screws; Master Flash; Master Flash Retrofit; Master Closure; Master Ridge Vent Master Versavent; Master Vented Closure; Master Butyl Caulking Tape; Master Tube Caulking Tape. 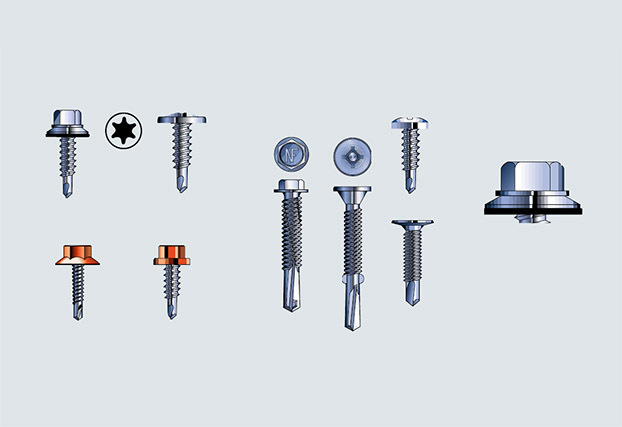 JS1000 Coating, Special Bolts and Wire Shapes, to order.